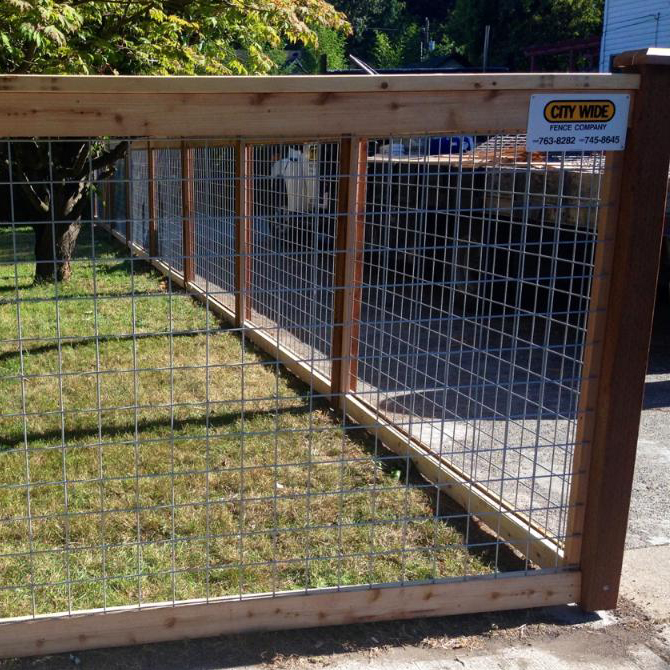 Our fences are designed for easy, trouble free use. 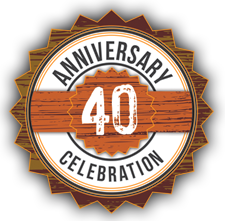 Quality control and sturdy construction, along with the many years of combined field experience of our employees, are essential factors in all of our fence designs. Let us help personalize your fence. We provide several styles of trellises, which can add beauty and a unique look. 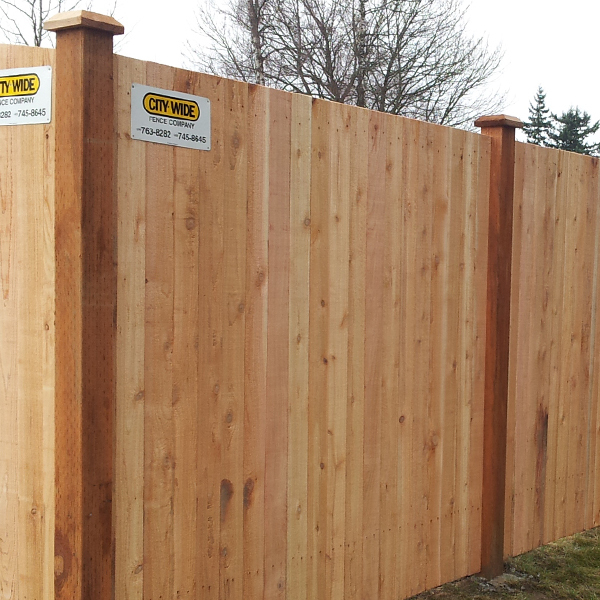 This is our most popular & practical cedar fence style, which includes beveled post caps on the post. A great upgrade from the basic Estate style. 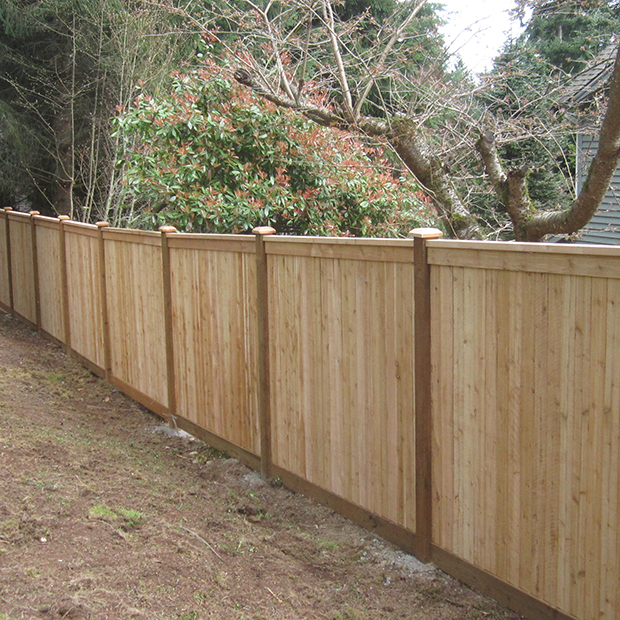 Trim is added to across the top edge of the fence while allowing the bottom edge to follow the terrain. A very popular design to dress up your backyard. 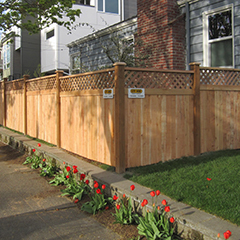 This style will follow the terrain of your backyard more easily than a standard lattice top. Similar to the Modified Panel style. 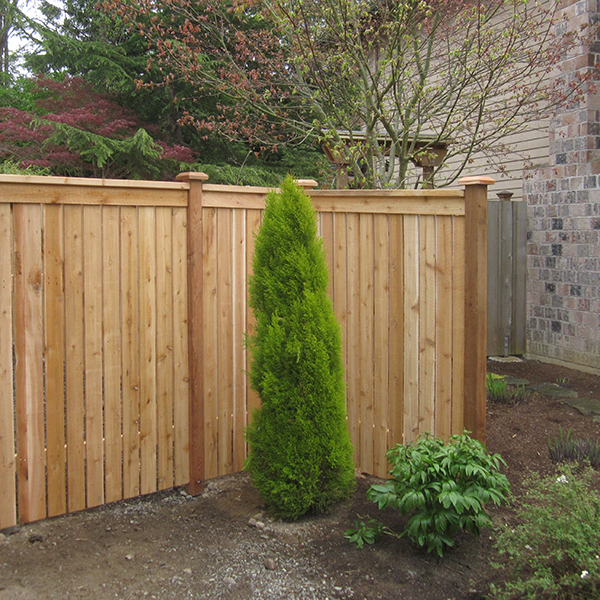 The Full Panel style adds trim to the bottom of the fence giving a good looking side to both neighbors. The open and modern look of this style is allowing it to be used in city and country settings. 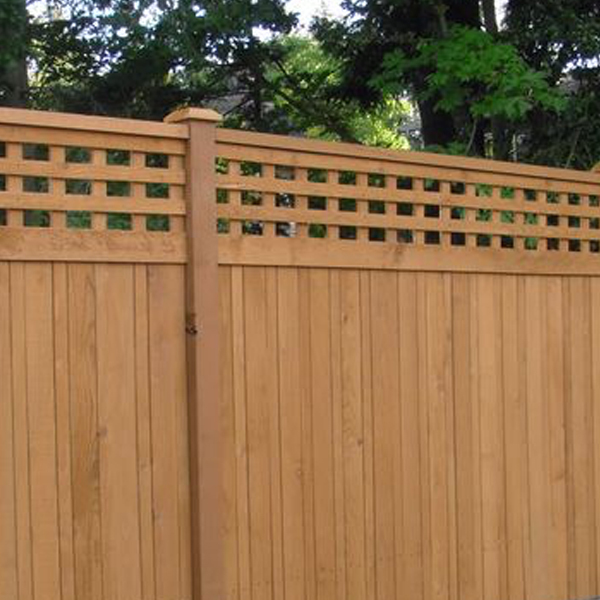 Adding a decorative lattice panel across the top edge of the fence can enhance the look of your yard. Available in both diagonal and square style lattice.